You should have seen me this week. 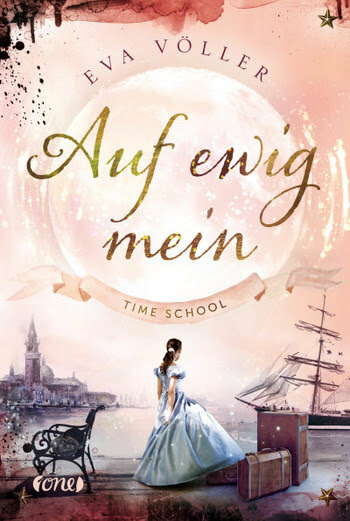 I was doing a “happy dance” when I found Auf Ewig Mein by Eva Völler, a German author, in my mailbox. Isn´t that cover pretty? Thank you, One, for this beautiful book. I also got lucky and could buy Destined for a King by Ashlyn MacNamara. The past weeks has been a very freezing one. And for the first time in this area, I could watch that our small river here was covered with a thin layer of ice. This almost never happens around here, and the ducks were kind of irritated by it. The good thing was, we almost had the entire day sunshine, throughout the week, so the strong cold winds coming in from Russia didn´t seem to be that cold. But it was enough to kill all our already blooming snowdrops. 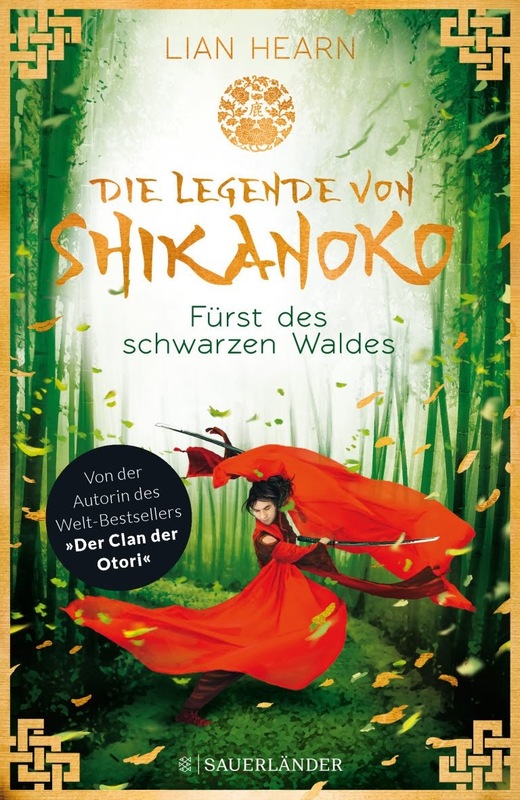 And to solve a mystery some of my international followers are seeming to have: The four books of The Tale of Shikanoko, are published in Germany in two hardcover editions. Hope that info solves the confusion. I hope the weather warms up soon. Have a great week! It does already. Have a great week too! Thanks for your visit. Great haul this week. Enjoy! I am riding out the storm that took out our power at a friends. So surreal looking at all the downed trees and power lines cut in half. They say we won't have power to our area till Wednesday!! 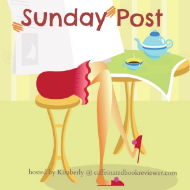 Have a good Sunday! Oh oh, that sounds bad. Despite that, I hope you can enjoy the new week anyway. Thank you for your visit. Hope the weather improves for you but it looks like you got some great books to cheer you up. I commented about the tracking widget last week...did you get it? Yes, I got it. Sorry that I haven´t told you that yet. Got sick and had no time to look closer into it or to answer your email. Your info is great! Thank you very much for it. 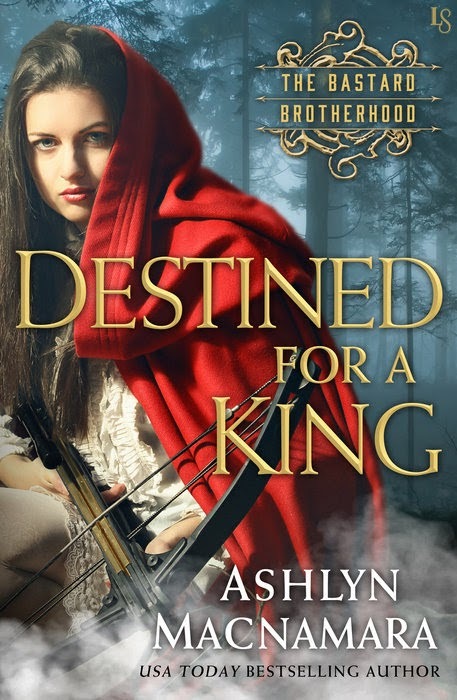 Destined for a King looks really good. I'm looking forward to Spring because this weather right now is crazy. I hope you have a great week! Hope you are having a great week yourself! Thanks for your visit. Thank you *smile* I am working on them, but not making very much progress, so far *sigh* Thanks for your visit. 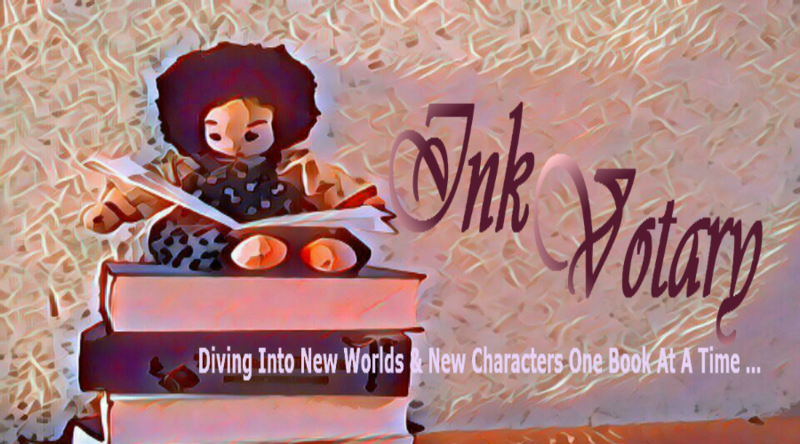 I'm not familiar with the books you mentioned except The Royals series which is on my TBR list. Funny you mention freezing temperatures. We've had 80 degree weather this week. It's crazy. Have a great week. Oh yes, it IS crazy. This weekend we are supposed to go around 20+ over zero. 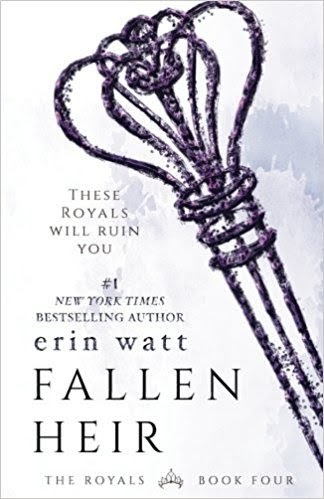 You should read The Royals series. 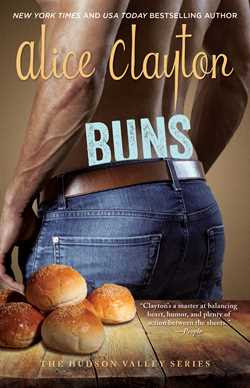 Book #3 is my favorite so far. Thanks for stopping by. We had cold weather and got lots of snow last week, too, Vi. Thankfully, the snow is finally starting to melt, I'm over this season. So over it! Hi Lexxie, I bought it after reading your review about it :-) Same here. I am over this season. Want warm weather and sun! Thanks for stopping by.